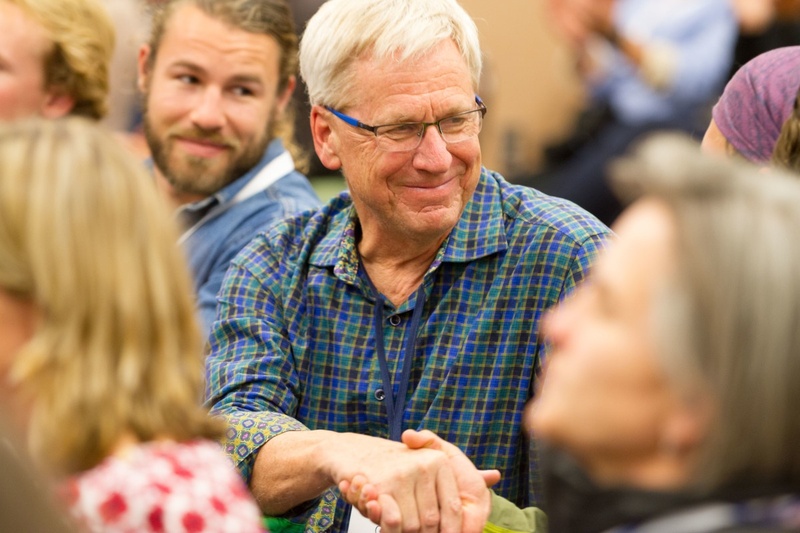 Photo courtesy of the Association of Experiential Education. 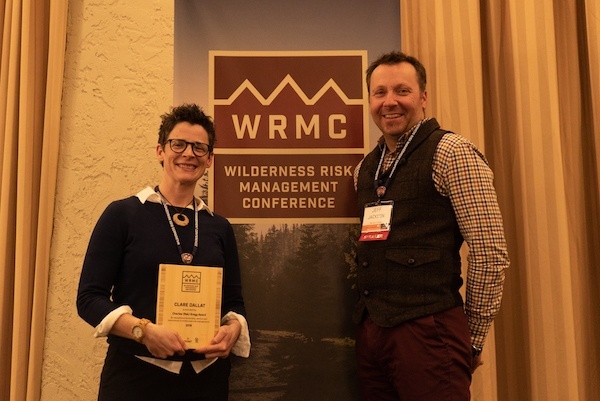 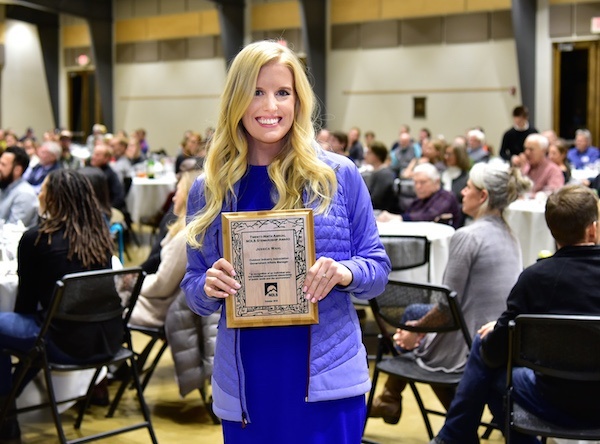 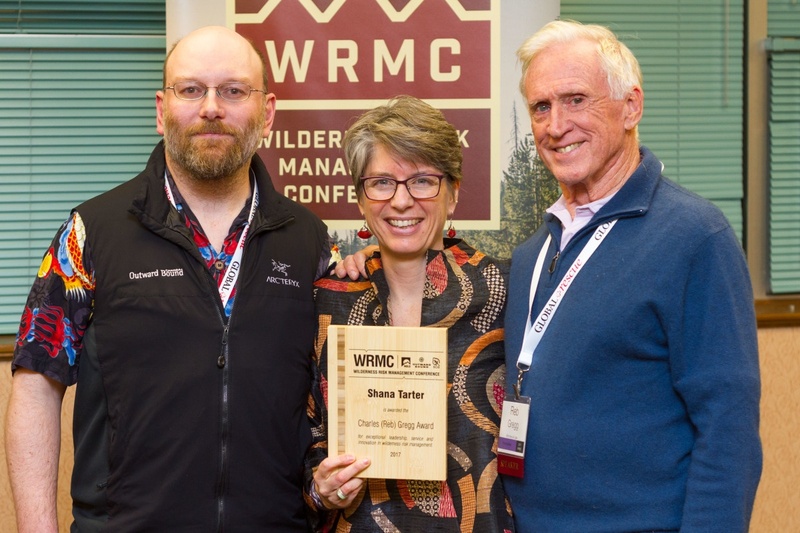 Lander, WY—On October 13, 2018, NOLS presented its annual stewardship award to Jessica Wahl, Government Affairs Manager for the Outdoor Industry Association. 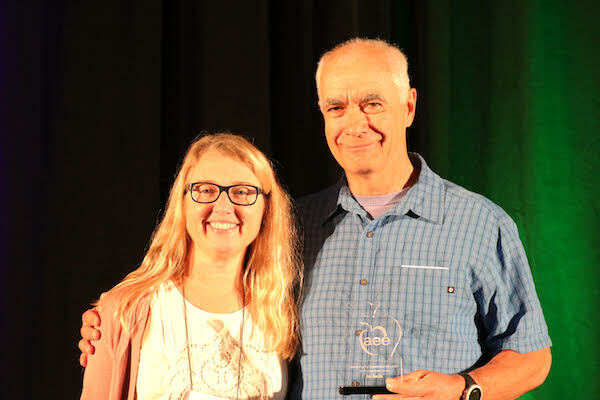 The NOLS Stewardship Award, presented annually since 1990, recognizes individuals who have demonstrated exceptional stewardship of public lands and the environment. 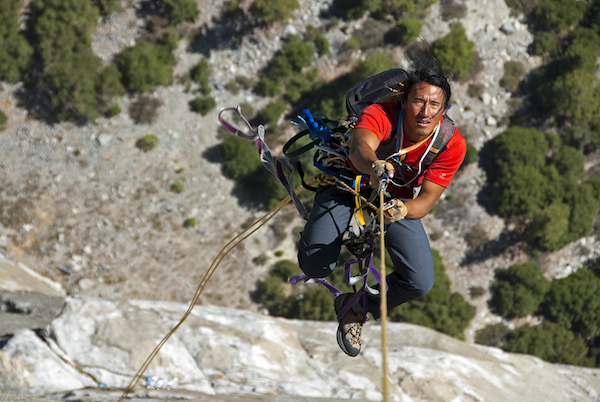 Tupper Lake, NY – On Sunday, July 29, at 6:30pm come to The Wild Center to experience An American Ascent. 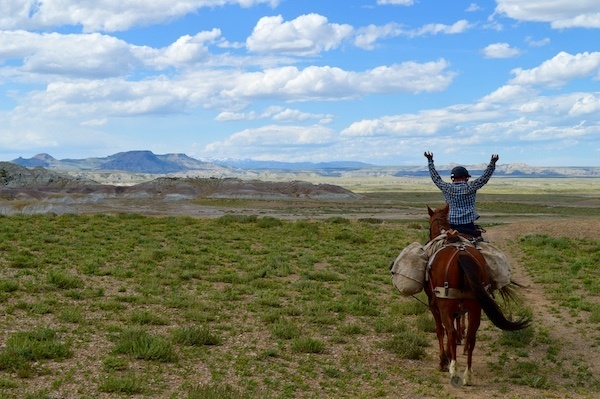 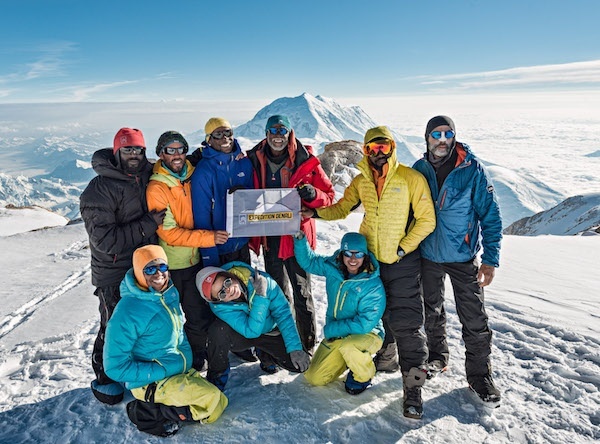 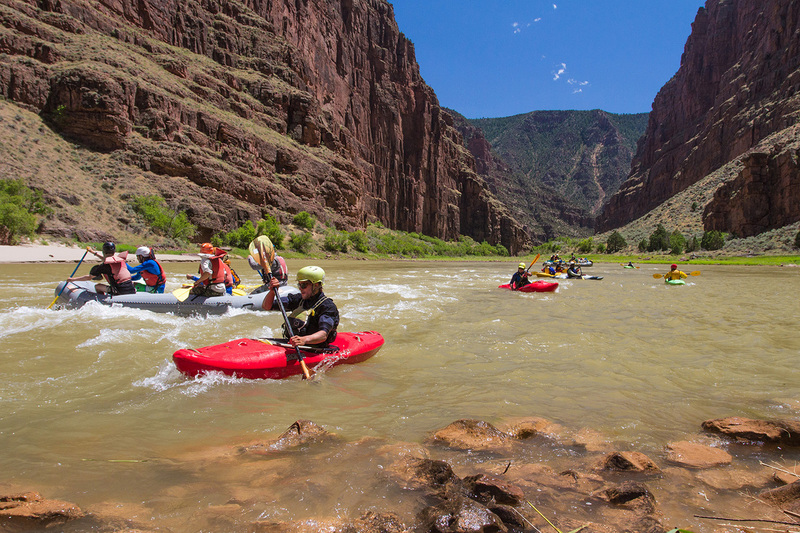 Lander, Wyoming—NOLS and Saybrook University have partnered to launch an innovative new Master’s in Leadership program that balances online study with outdoor education. 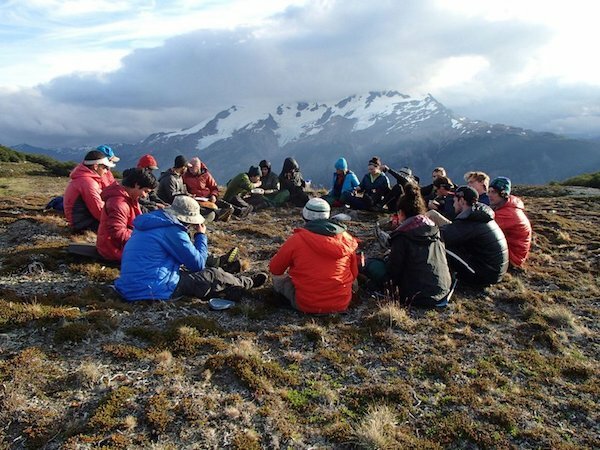 A 32-credit, three-semester program beginning in January 2019, the NOLS Saybrook MA in Leadership includes three wilderness expeditions led by NOLS and several residential conferences.